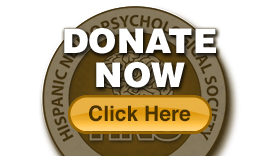 The HNS Conference will include discussions with experts in the field of cultural neuropsychology. 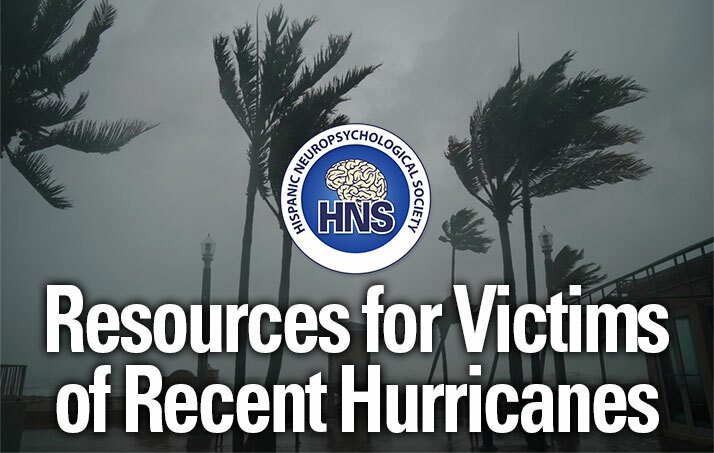 Speakers will include APA President, Dr. Antonio E. Puente, Ph.D., Desiree Byrd, Ph.D., ABPP, Celiane Rey-Casserly, Ph.D., ABPP, Clemente Vega, Ph.D., ABPP., and Monica Rivera Mindt, Ph.D., ABPP, as well as Jennifer Manly, Ph.D. for a Q & A session. Together, these sessions will provide 3.25 CE credits. 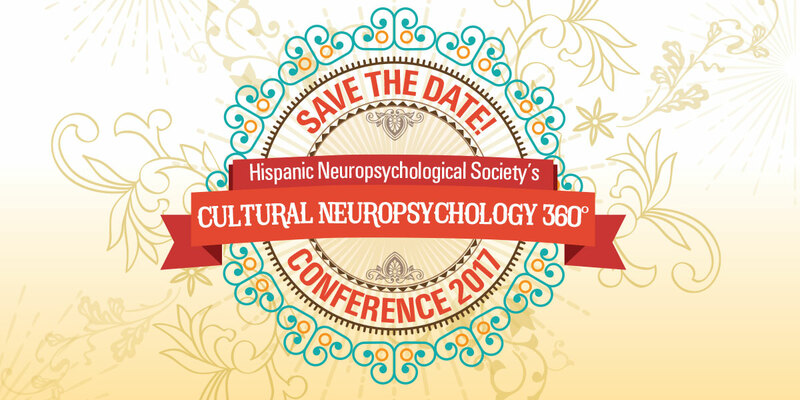 HNS is proud to host the 2017 Cultural Neuropsychology Summit, which will take place after the HNS Conference Plenary sessions. 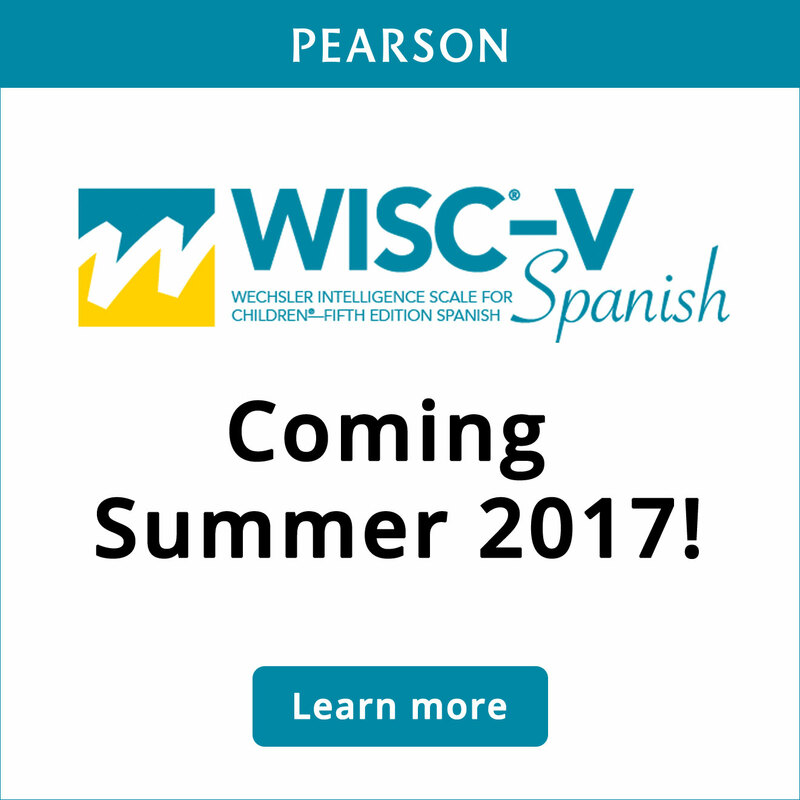 The 2017 Summit is co-organized by Drs. Jennifer Manly, Monica Rivera Mindt, and Robert Heaton. Progress since the last summit (2007) and current research gaps in cultural neuropsychology will be summarized by area experts, who, along with attendees, will generate recommendations related to clinical practice, education/training, research, and public policy. Please register buy clicking the Register Now button at the bottom of this page if you are planning to attend so we can save a seat for you. Join us for an evening of dinner and dancing, Caribbean cuisine, raffle, DJ with salsa dancing. We encourage supervisors to sponsor their students to attend this wonderful networking event. HNS is thrilled to be partnering with the American Academy of Clinical Neuropsychology (AACN) & the AACN 2050 Relevance Initiative Committee. Lean more in our next eblast. For information about the event hotel and other hotels in the area click here. We understand that emergencies occur. Please contact our HNS Treasurer and Conference Logistics Chair, Amanda Gooding, at agooding@ucsd.edu should you encounter an inevitable circumstance that prevents you from attending our conference or social event. In the event that you are unable to attend and require a refund, please allow 6-8 weeks for refund processing.